What do we mean when we talk about location intelligence? It’s so much more than simply making data available on maps – this technology is all about boosting company performance. Turning the geographical element of data into action and enterprise – that is precisely what location intelligence intends to do. Visually associating a company’s current data with its geographical location in this way provides new strategic indicators. 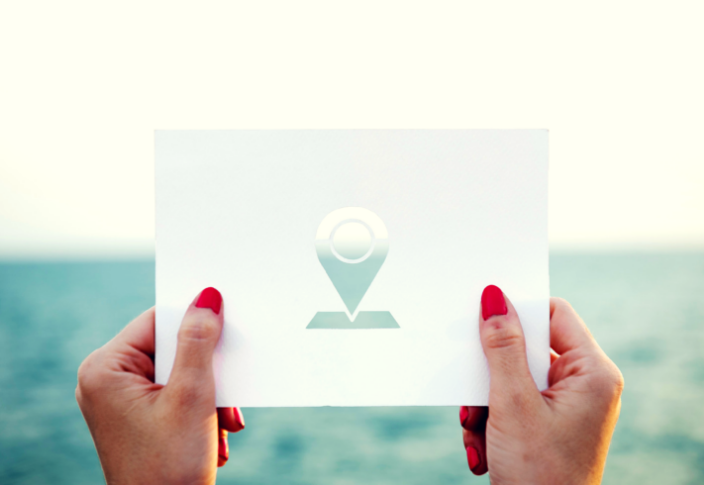 Seeing where the competition is, optimising sales routes, targeting areas of potential new business and even improving customer tracking are all activities where location intelligence can give a real boost. As location intelligence is based on maps, it can be understood by everyone – after all, we can all work out which way is north. Findings appear in front of your very eyes as they are clearly displayed on a map. They can then be shared easily with different teams. It’s a great way to improve company decision‑making and internal communication all at the same time. Data visualisation means that a company’s business information can be centralised. So, CRM and ERP data can both appear on the same map. External data, such as socio‑economic information, can also be input. Location intelligence is therefore able to synthesise a company’s various tools by centralising data collection within innovative business‑intelligence dashboards… All you need to do is ensure that certain prerequisites are met, such as consistent data plumbing and reliable content provision, which has been checked beforehand. > Would you like to know more?